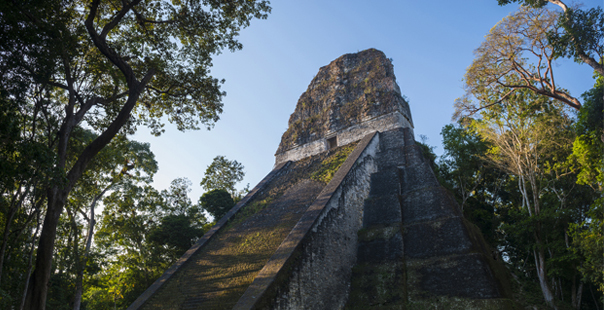 07:45 AM: Upon arrival transfer to one of the most important archaeological sites of the Mayan World, Tikal, its name means “Place of Voices”, built during the Maya Classic Period.Upon arrival at Tikal archaeological site, our guide will show you the layout of the complex of Temples and Acropolis. 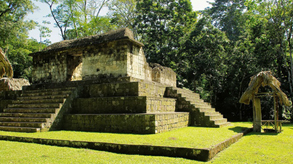 Visit to the Complex Q and R, then to the Central Acropolis, Temples I “El Gran Jaguar and the Temple II” Los Mascarones “, regarded as the first and one of the most important within the complex. 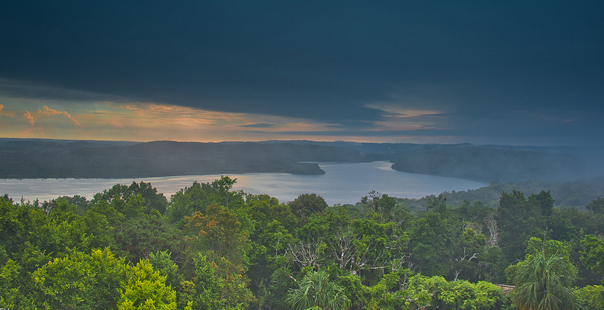 Visit to the Lost World. 02:00 PM: Return to the Visitor Center for lunch. 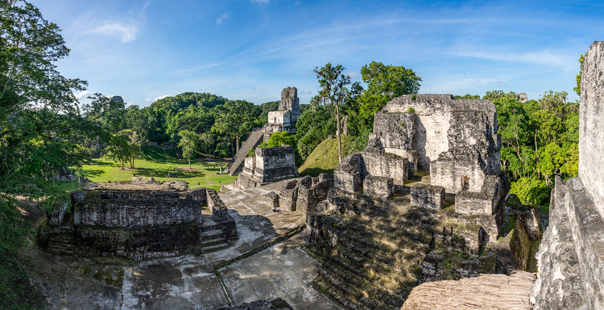 After lunch free time will be provided in the park of Tikal. 05:00 PM: Transfer to the airport for flight back to Guatemala City. 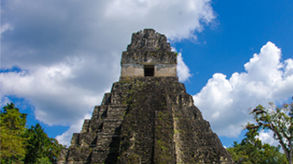 Upon arrival transfer to your hotel in Guatemala City. 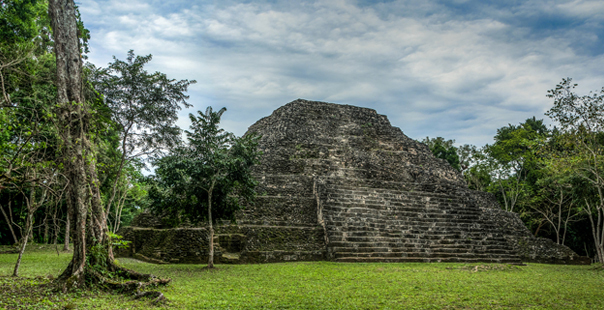 Includes: Flight Ticket Guatemala City – Flores – Guatemala City, Professional guide service in you language, 1 night at selected hotel Isla de Flores Hotel (based on double occupancy), all ground transportation, entrances and fees. 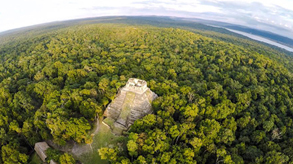 Please call us at: +502- 2410-8260 and provide us the following reference name:" Tikal Guatemala Tours ", or you can fill out the form below and we’ll get back to you whithin 24 hours.